Heidi Sulin has worked for Hartwall Capital since 2016. 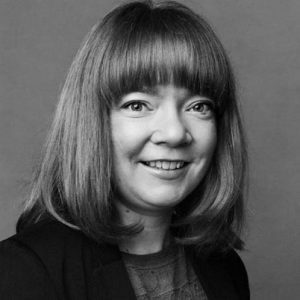 Prior to joining Hartwall Capital, Heidi worked for nearly 10 years at listed investment and asset management company CapMan as General Counsel and for four years as a lawyer in the M&A team at Hannes Snellman Attorneys. 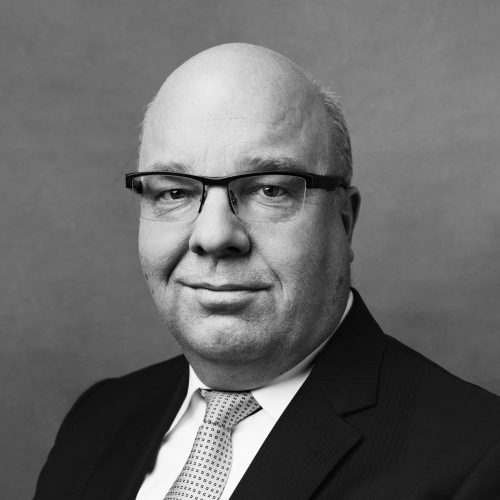 Thomas Blumberg has worked for Hartwall Capital since 2016. 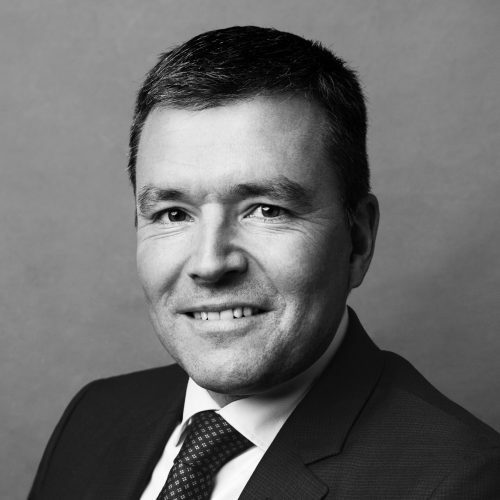 Prior to joining Hartwall Capital, Thomas worked at the global consulting and accounting firm PwC for 12 years where he worked as an auditor for two years and 10 years within the corporate finance team. 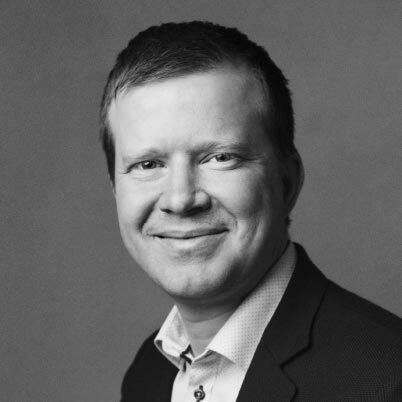 Alexander Tallberg has worked for Hartwall Capital since 2015. 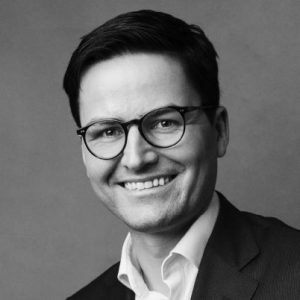 Prior to joining Hartwall Capital, Alexander worked at DNB Markets London as an equity analyst from 2011 to 2015, with the main focus on the engineering and forest industries. 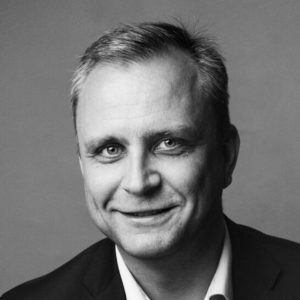 Mats Therman has worked for Hartwall Capital since 2011, first as Managing Director of Hartwall Capital’s wholly owned subsidiary HC Ventures, and since 2016 as Investment Manager for Hartwall Capital. 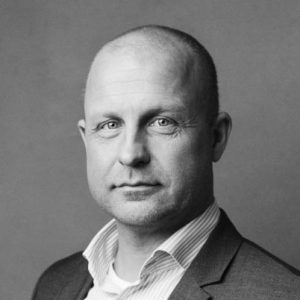 Prior to joining Hartwall Capital, Mats has, as an entrepreneur, established, developed and sold several companies. 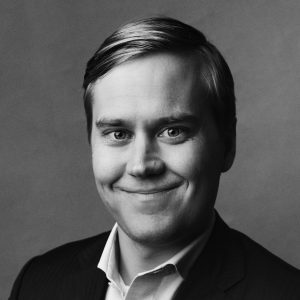 Axel Lindholm has worked for Hartwall Capital since 2017. 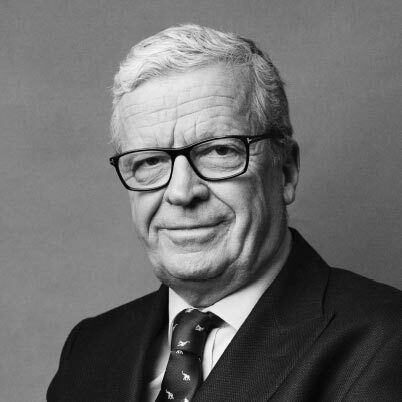 Prior to joining Hartwall Capital, Axel worked in Ernst & Young’s Corporate Finance team for two years, and at AFEX Markets in London for four years. 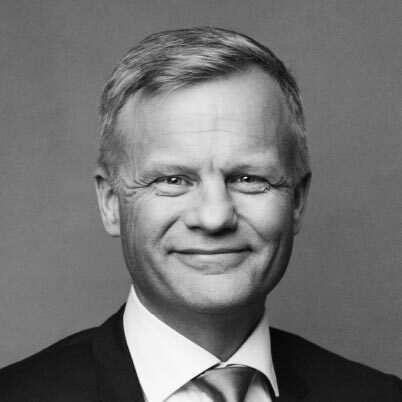 Ville Roine has worked for Hartwall Capital since 2017. 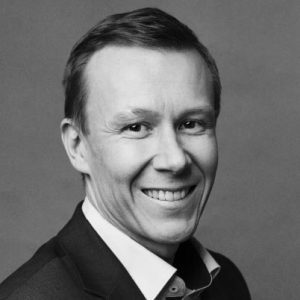 Prior to joining Hartwall Capital, Ville worked for 7 years as a controller at Folksam Non-Life Insurance Company and Aktia Bank, and for 5 years as a controller at the Hanken School of Economics. 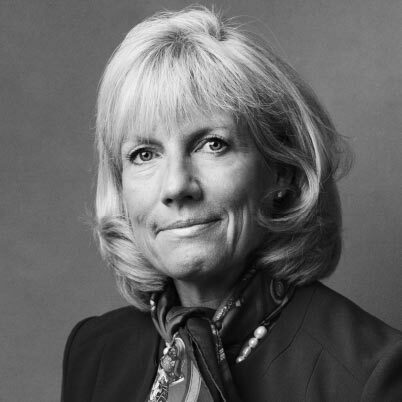 Monica Hagman has worked for Hartwall Capital since 2016. Monica has 20 years of experience in various tasks within the service and restaurant business. 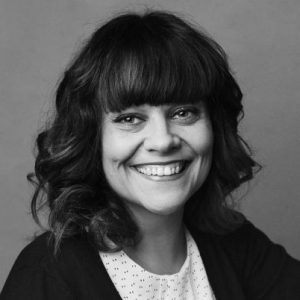 Before joining Hartwall Capital, Monica was a restaurant manager at restaurant Sinne in Helsinki. Karen Granvik has worked for Hartwall Capital since 2017. 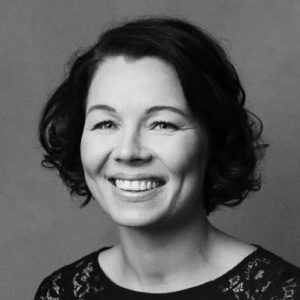 Prior to joining Hartwall Capital, Karen worked as executive assistant for Waselius & Wist for over 13 years and as an assistant and receptionist for Enskilda Securities for two years.